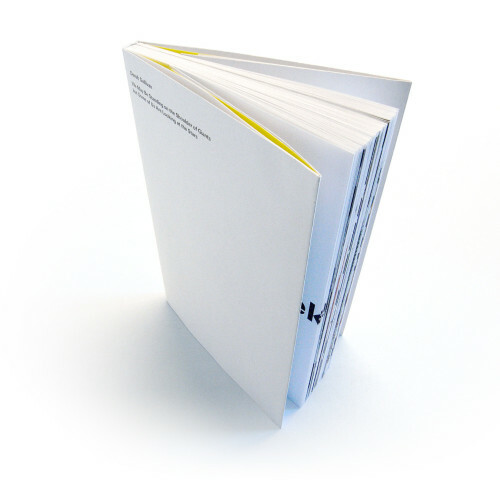 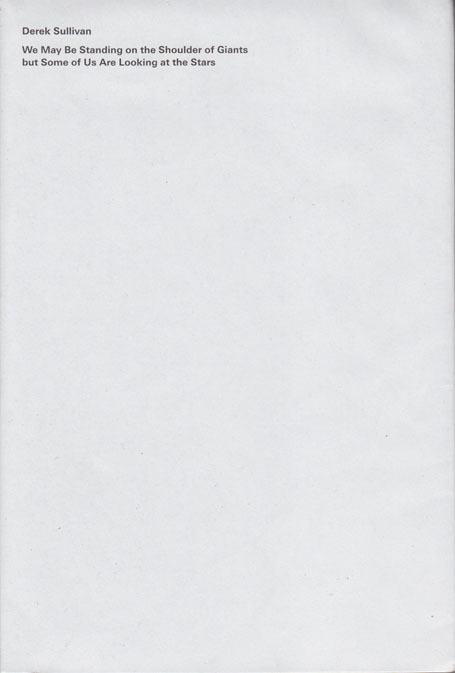 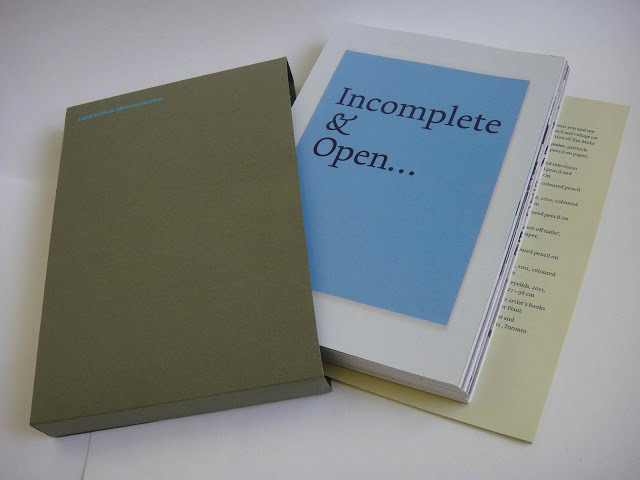 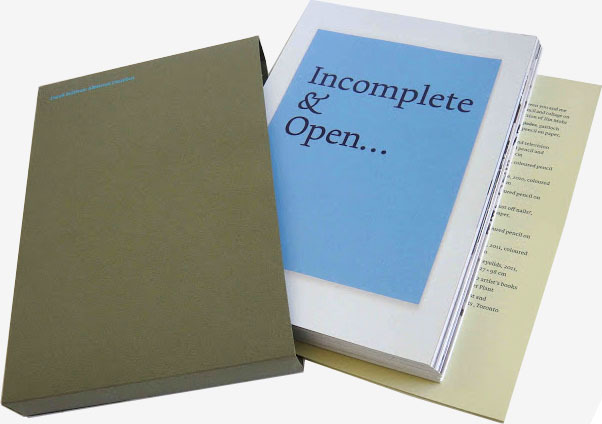 An accordion fold-out book based on ed Ruscha's famous Every Building on the Sunset Strip. 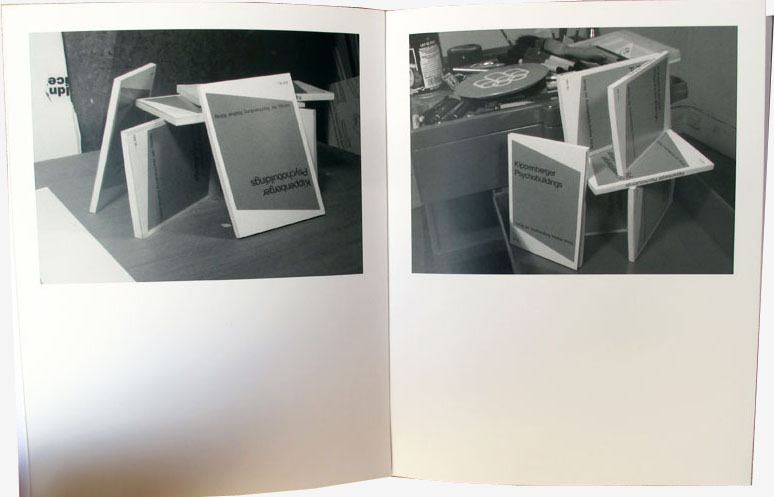 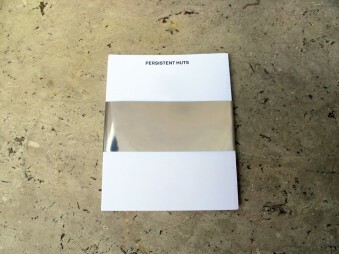 However, the photos inside are of structures built out of multiple copies of another famous artist's book, Psychobuildings by Martin Kippenburger. 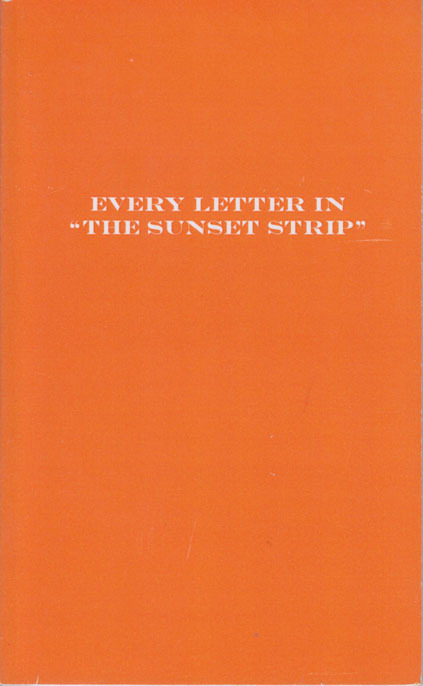 Every Letter in "The Sunset Strip"